Friends of Montefiore Woodland | Friends of Woodland delighted with Wall following its sudden devastation! 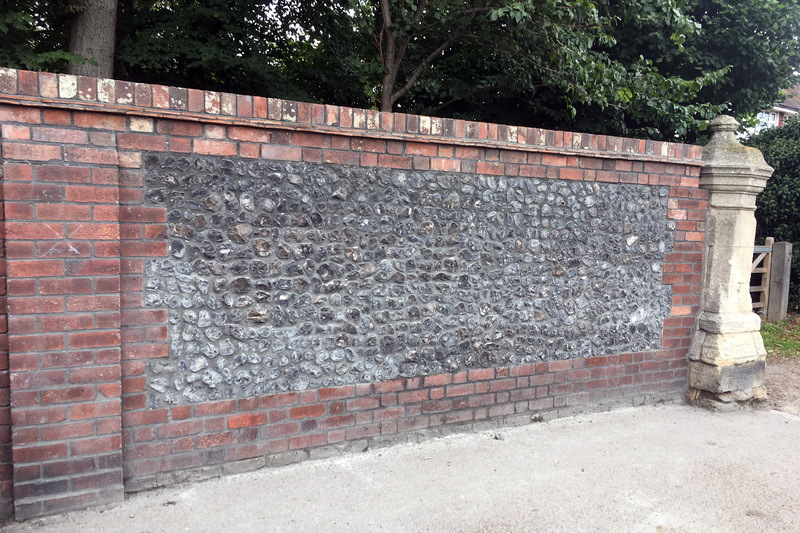 Friends of Woodland delighted with Wall following its sudden devastation! Friends delighted with finished wall! A welcome rest for members of the community. 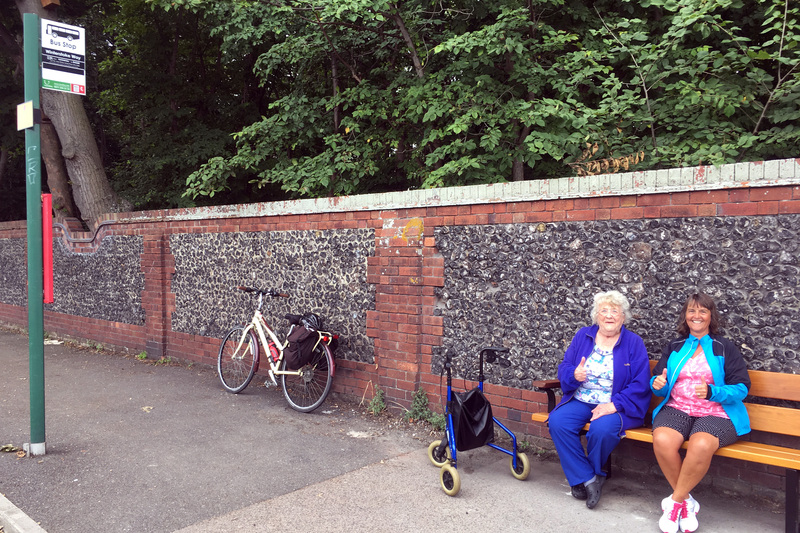 The Friends of Montefiore Community Woodland are delighted with the recently restored boundary wall following its sudden devastation early hours one morning last spring, along with the street Light (recently replaced) Litter bin and Bus Stop Bench! 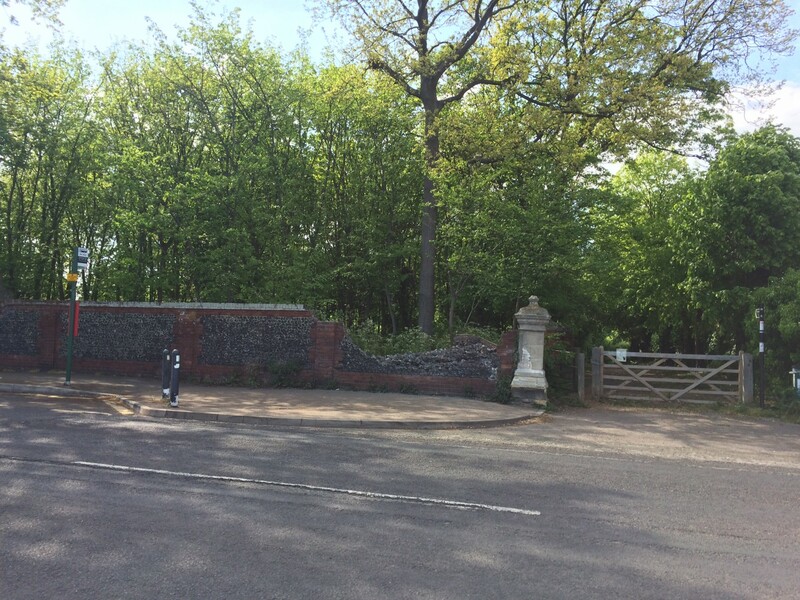 The boundary wall (the “Hole in the Wall” entrance) adjacent to Paydens close to Montefiore Medical Centre along Dumpton Park Drive has recently been completed. The Friends must thank and congratulate the builders Georgian Brickwork Conservation and Heritage Brickwork Specialists for their professional skills, not to mention the polite and helpful manner they had during this task over the past few weeks. Even when slowed by the unpleasant weather conditions we have experienced this month, they were happy to talk and answer enquiries with our members not to mention the general interest expressed by numerous members of the local community!